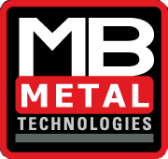 MB Metal Technologies impact presses combine both compression and impact to deliver a consistent mark to the piece part. 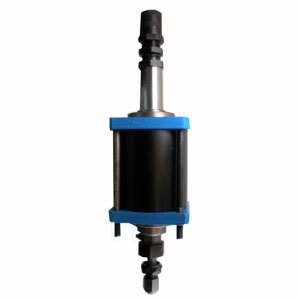 These models are adjustable by increasing or decreasing compression of the impact spring, or by changing to another of the various supplied compression springs. 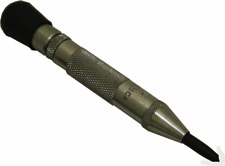 This simple spring-loaded tool is excellent for creating a dimple for center punching or identification in different substrates, including wood, plastic and metal. Delivering a constant, high-impact force in a small area, the MV 8 features variable pressure adjustment for light, medium or heavy-impact forces. All stamps are interchangeable and will mark 3/32″-high characters. 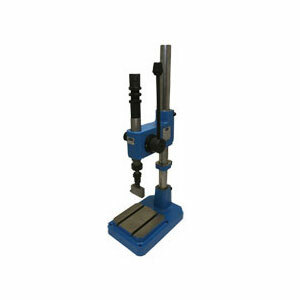 This quiet and efficient impact press delivers constant, high-impact force in a small area with an adjustable spring compression design. Featuring easy adjustment and operation, the press can be mounted vertically, horizontally, at an angle or upside down to suit your manufacturing environment. Using compression and impact, the MV18 features easy operation and consistent performance. 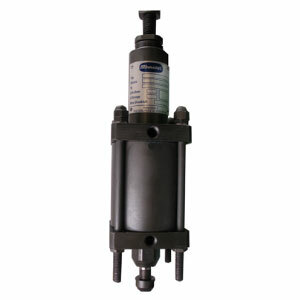 An adjustable spring compression design delivers 7,500 pounds of constant, high-impact force in a concentrated area. Designed for use in indexing tables, transfer systems or assembly machines, the MV12VP is a pneumatic impact marking unit featuring 1,500 pounds of force. Unlike mechanical models, the air cylinder helps to ensure minimum exertion by the operator, making high-volume jobs more ergonomically compliant. While similar in marking capability to our mechanical models, the MV23VPS uses an air cylinder to ensure minimum exertion by the operator. Highly-repeatable jobs can be handled with confidence of ergonomic compliance. 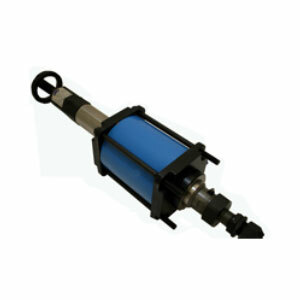 With a 17,000-pound capability, the MV35VP offers impact force only available from an air cylinder unit. 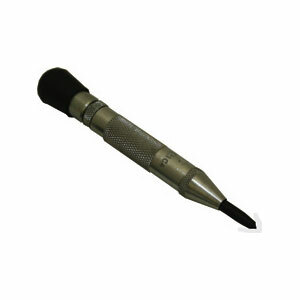 Operators can handle high-volume jobs demanding speed and consistency with minimal exertion.